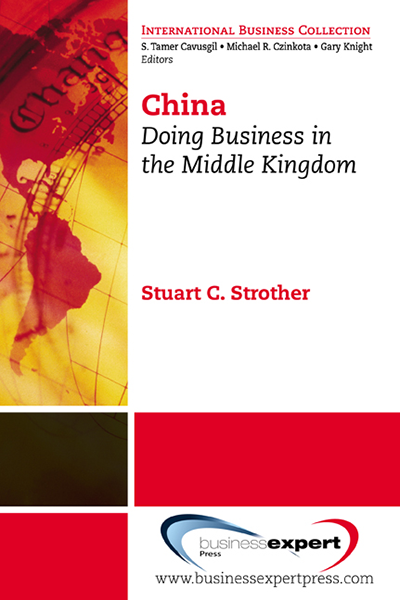 Stuart C. Strother has lived and worked in China off-and-on since 1994. He is professor of economics at Azusa Pacific University where he leads China study programs for two months every year. He also serves as the board president of Zhong Relations, an organization placing teachers in Chinese high schools and universities, and is an investor in a village-based agricultural project in Yunnan Province. Strother holds a PhD from the University of Louisville.